We absolutely love to travel. It is one of our most beloved hobbies. After the past few trips we have finally nailed down our favorite inside tips and packing lists. Versatile pieces are best. It saves space in your bag and helps if you are traveling on no agenda. Denim shorts and are always a staple for us. They can easily be dressed up and down with a quick shoe or top change and fun accessories. We love them with simple pieces and basics and then playing them up with fun jewelry. If you are more of a shoe fan, these pieces will also allow extra room in your bag for a couple more pairs. 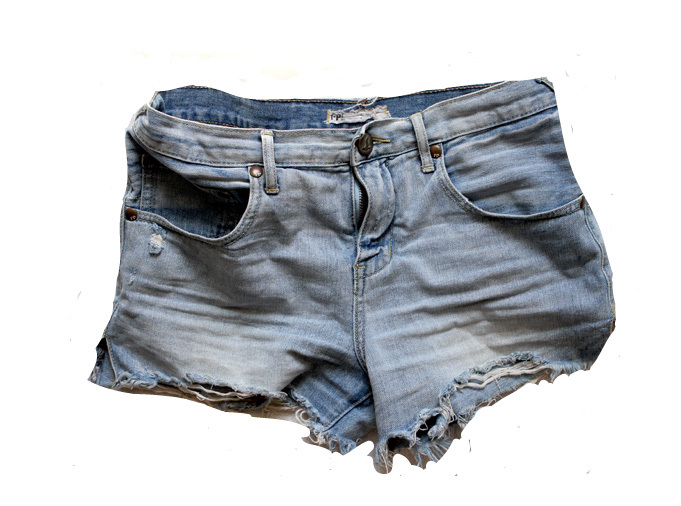 We love this pair of free people 5-pocket cutoffs. Dry shampoo works well for those on the go. Traveling for short periods of time means you never know what you will be doing or where you will be going. 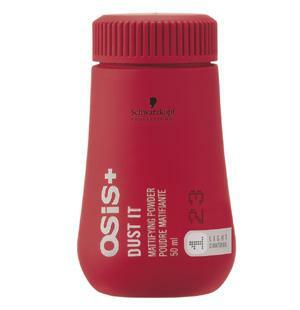 If your spontaneous like us and like to live on the fly, we recommend Osis+ hair dust it (get it here). We always have it handy in our purses, just in case we don't have time in between adventures to fully get glammed up. Hostels are great alternatives to hotels. This budget-friendly lodging often has shuttle services that will take you to and from the airport and city hot spots. 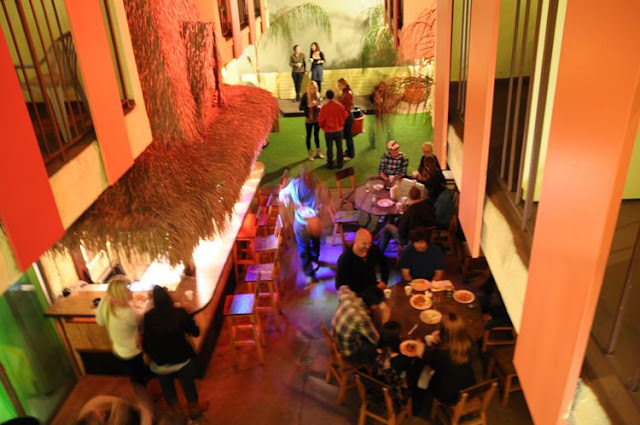 We love the Banana Bungalow in West Hollywood. It has all the perks of a hotel, except its a little more age-friendly. You'd be surprised on what you can barter on (we did on a bottle of cucumber vodka at a liquor store on Santa Monica Blvd). Make sure you have a killer playlist for the car ride, you never know when you're going to get lost, or stuck in mad traffic, so you will need some good jams to keep the good vibe. Most importantly, be a traveler, not a tourist. Try things you wouldn't normally do and meet new people. Look beyond what is familiar to you so that you can discover what's beyond the world as you know it to be.